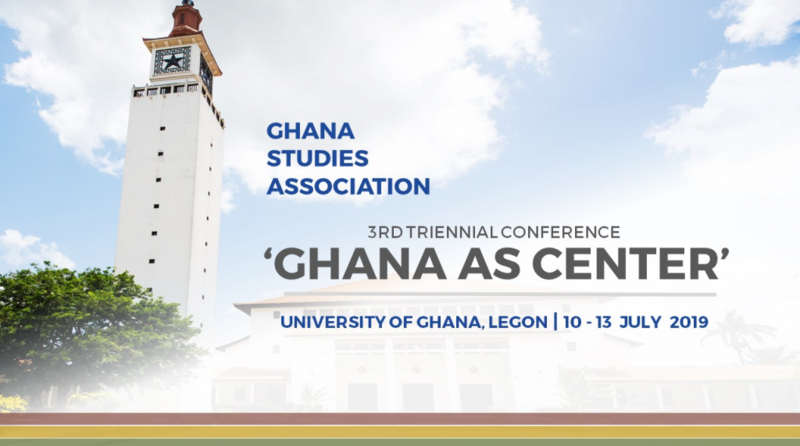 The Ghana Studies Association is organizing its triannual conference this summer and together with two fabulous colleagues, DK Osseo-Asare and Kuukuwa Manful, I am organizing a Visual Roundtable with Flash Presentations. If you are a researcher who has taken an interest in the city of Tema, Ghana (an extremely interesting space, if I may say so myself as an inhabitant since 12 years), do apply to join us, details below! While the harbor town of Tema geographically is the center of the world as it encompasses the Greenwich meridian and is the closest landmass to the equator passing Ghana in the ocean, as a planned urban space it also can be understood as central to Ghana’s historical modernization efforts and hence nation building. In the words of Nkrumah at the official opening of the Tema Harbour, Tema “represents the purposeful beginning of the industrialisation of Ghana”. From the late 1950s to mid 1960s, Tema, true to intentions was both a symbol of and an experiment in modernity and modernisation. Furthermore, Tema was a global city interlinked with the global community through the siting of multinational companies, internal and international migration as well as the harbour which was a hub for West Africa. Paradoxically, the proximity to the capital Accra made Tema peripheral in certain ways and this was exacerbated by the downfall of industries and the decline of Nkrumah’s modernisation project. 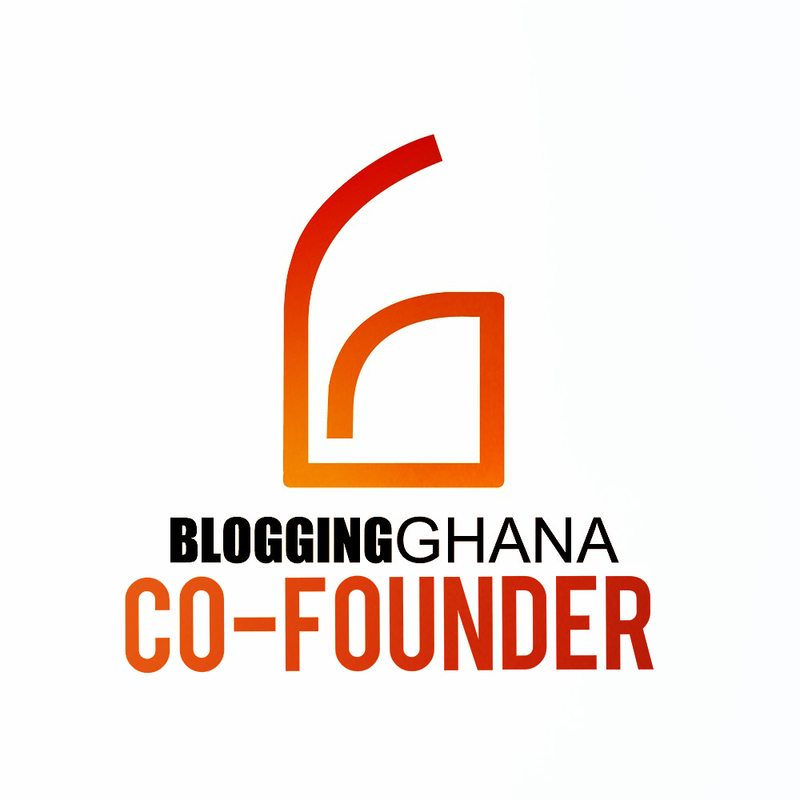 What is Tema today and what are unique experiences of Tema like? Is it still central to Ghana, West Africa and the world? What are the contemporary (legacies of) expressions of modernity in Tema? This session aims to discuss the centeredness of the town of Tema as part of a local and global network of ports and places, from both a historical and contemporary perspective – with a focus on lived experiences, urban planning, design, art and architecture, borders, boundaries, commerce, the state, and transnational entities. This 90-minute session welcomes 5-minute flash presentations with up to 10 slides and will include a closing conversation making it a visual roundtable. Chairs: Kajsa Hallberg Adu, Ashesi University; Kuukuwa Manful, SOAS University of London; DK Osseo-Asare, Penn State.